IP-Based Emergency Services | The road to richer emergency support. A book by Hannes Tschofenig, and Henning Schulzrinne. The Internet has changed our society in astonishing ways during the last 20 years. It has enabled companies as well as individuals to communicate information easily to a worldwide audience. It has also influenced the way we interact with each other. 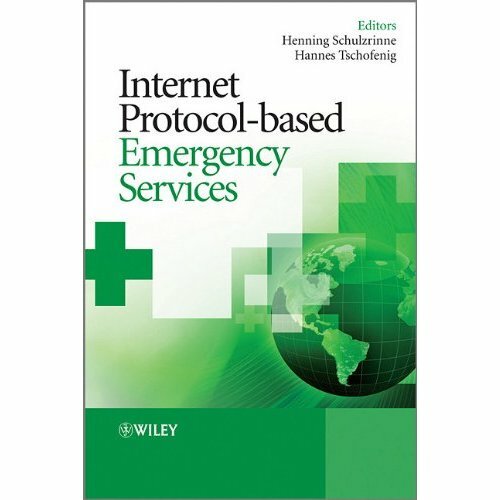 The topic of this book is a result of this change: emergency services is a feature of the telecommunication system and is therefore tightly bound to the evolution of the underlying communication infrastructure. As communication moves to the Internet Protocol (IP)-based infrastructure, there is the question of how emergency services should be offered in this new communication environment. From a technology point of view, it has the potential to offer more functionality at a lower cost. This book describes the completed efforts as well as ongoing developments to make IP-based communication systems offer emergency services functionality that is equivalent to those offered by today’s telecommunication infrastructure. 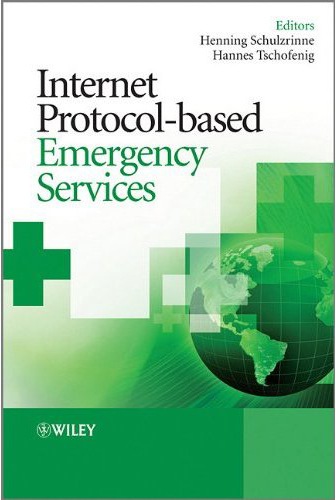 Written by international experts in the field, this book covers the standards, architecture, deployment and regulatory issues related to Internet Protocol-based Emergency Services. Get in contact with the editors, and contributors to share your views about the book and the topic.